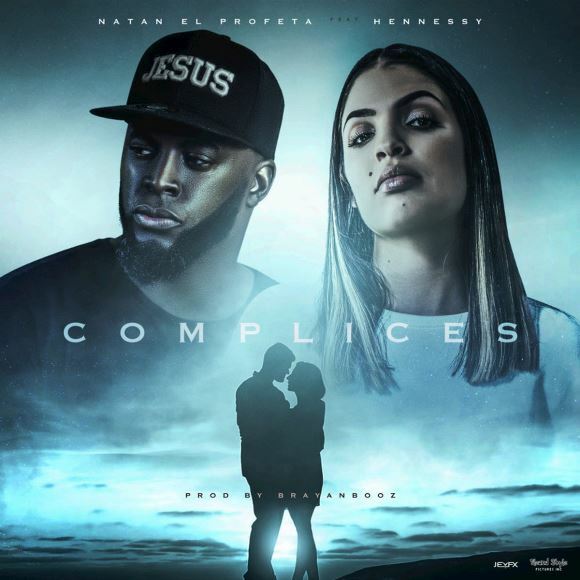 ﻿ Natan El Profeta - Complices (feat. Hennessy) (Single) (2019) - Christian Music! | Christian Music!